Miss CoreBike? 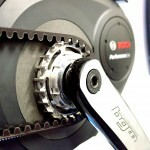 Though BikeBiz can’t offer you the same show deals, we can give you a taste of what product is on the way. 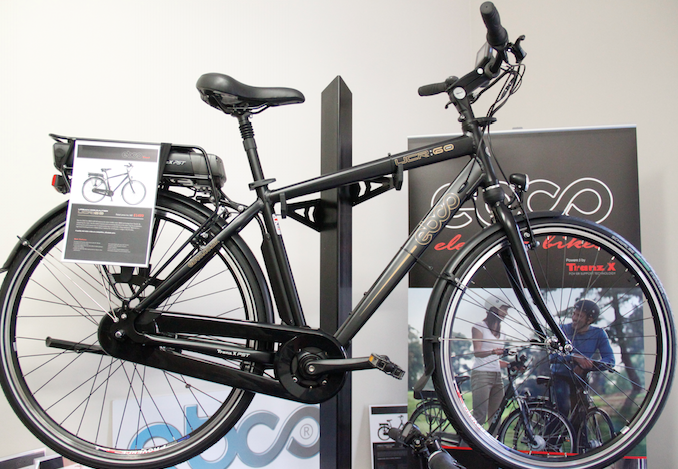 Representing the electric bike business at Core was EBCO, who have taken on Bergamont e-bikes since last year’s show. 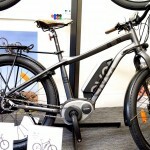 AVE electric bikes are also now back in production following a restructuring in 2014 and EBCO has stock of a catalogue of bike ranging £2,000 to £3,000. 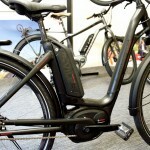 EBCO’s business as a whole is enjoying the benefits of an emerging electric bike market in the UK, with the firm having grown turnover by 70 per cent in 2014. The firm has already set itself the goal of growing a further 100 per cent in 2015 and is looking to take its current 40 strong dealerbase toward 100 by the end of the year. EBC has announced that Nigel Watson has joined as senior account manager. 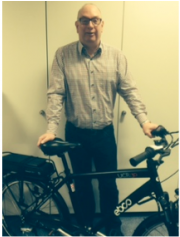 Watson has vast experience in the bike market and is joining from Raleigh where he successfully sold e-bikes. 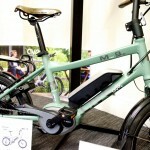 The company said: “With the growth of the e-bike market in the UK and an expanding portfolio at EBC, it’s great to have Nigel on board to sell EBCO, Ave, D-Cycle and our latest brand, Bergamont. The new recruit will be at Core Bike Show, Whittlebury Hall (Room S7/10) from the 25th – 28th of January. 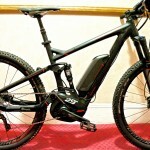 You are currently browsing the EBCO Electric Bikes blog archives for February, 2015.